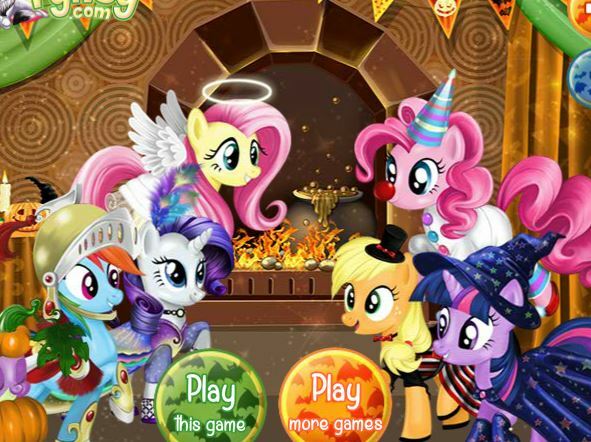 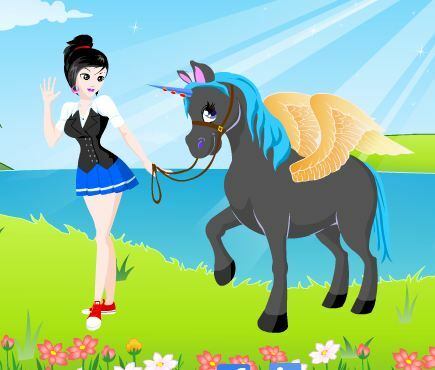 Design your own fabulous My Little Pony from head to toe, then dress her up! 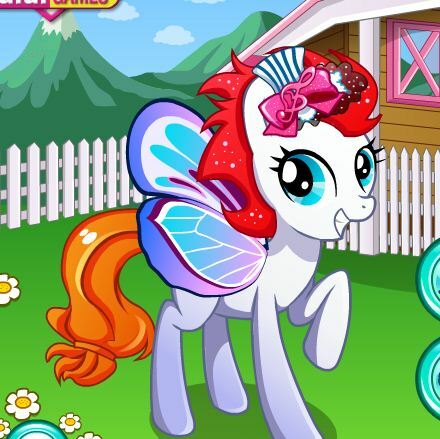 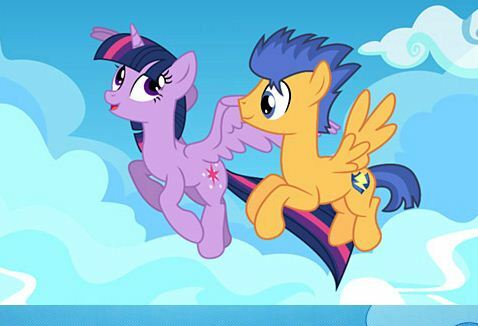 Choose from a dazzling array of colors, cutie marks, accessories and backgrounds. 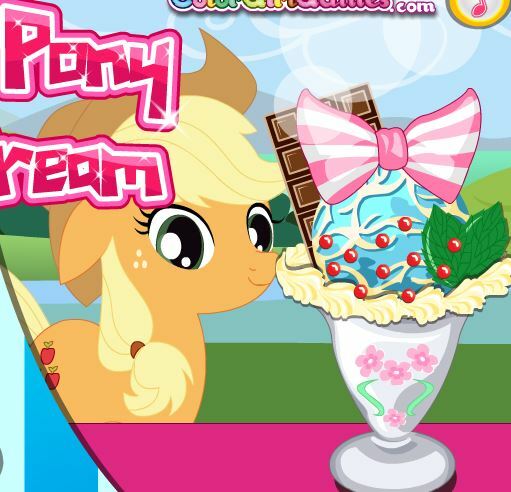 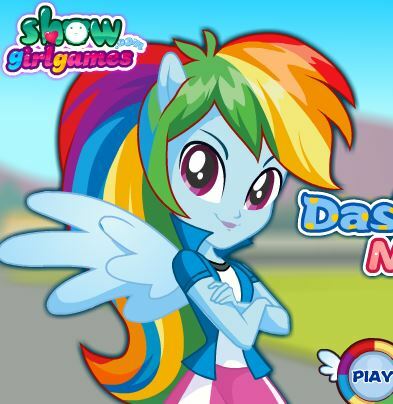 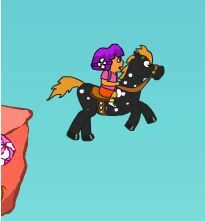 You can even name your pony or create random ponies!